I've never seen that tin collection before. Are there any more figures inside or just those 4? Just the 4 I think. 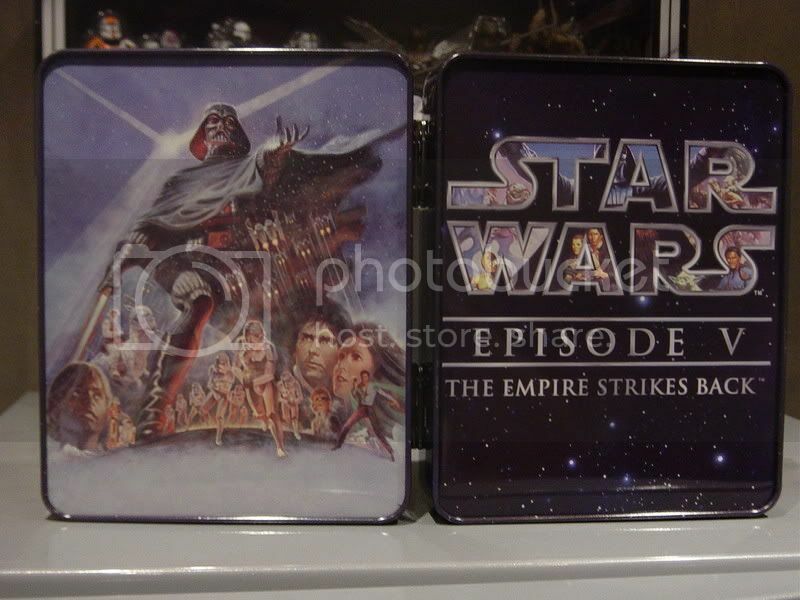 Theres a 6 tins in all - one for each film. Just had a look on ebay and you're right there are 6 tins and only 4 figures in each. Yes there are six tins, one for each episode, and four figures in each. The tins were about Ã‚Â£16 each sourced from the UK. Watch this space for more pictures of the tins in this series, they are excellently well made as well imo. 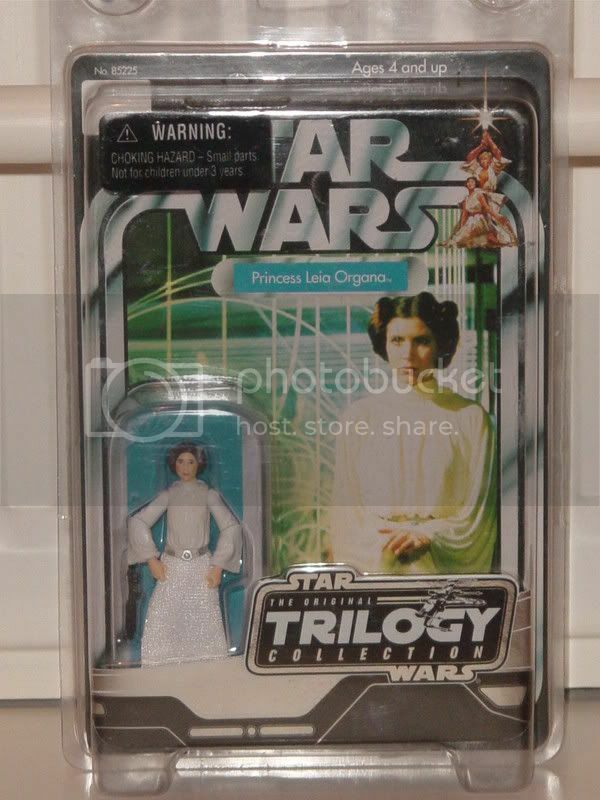 There is some really nice stuff from the Saga range and the 30th anniversary but at the moment i am just focussed on a few items. Must admit scorch looks really cool! does the coins album come with a mcquarrie vader? You're showing your age now Jabba ! !